Will Smith was right with his hit song Miami. That and as an alum of the U, I know how great this city is. The beautiful beaches, weather and nightlife! But the best part about it, the abundance of places to run. 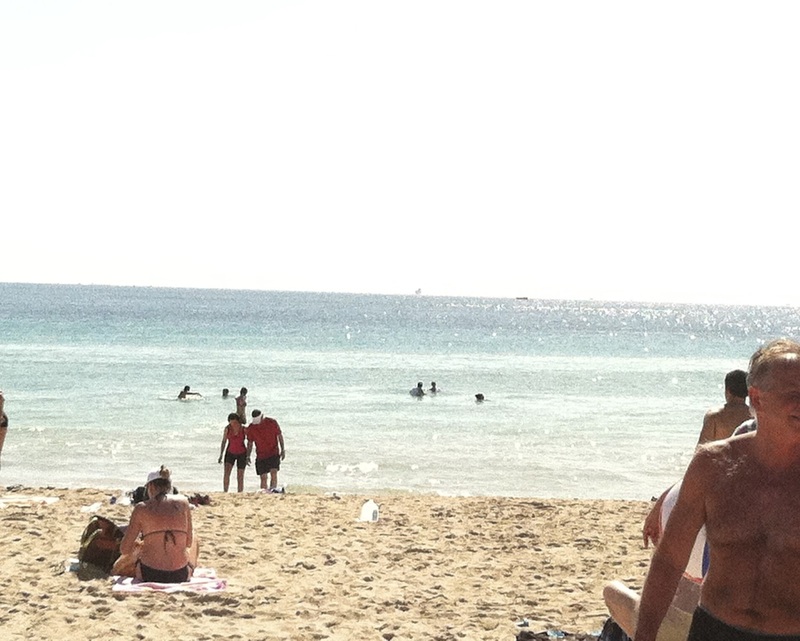 Miami is paradise and it’s even better when you don’t have to bike indoors during the winter! 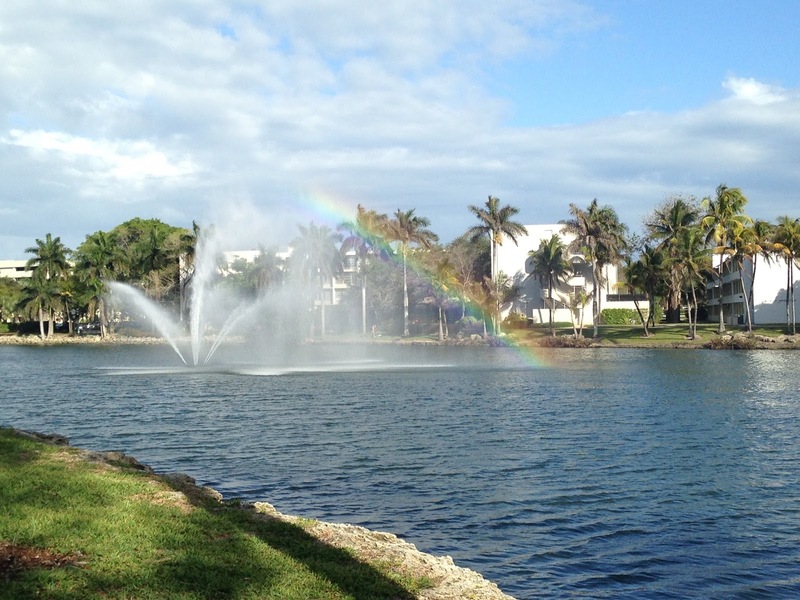 There are more reasons why you should visit South Florida, but for my runners and triathletes, check out these spots if you are thinking about a visit. 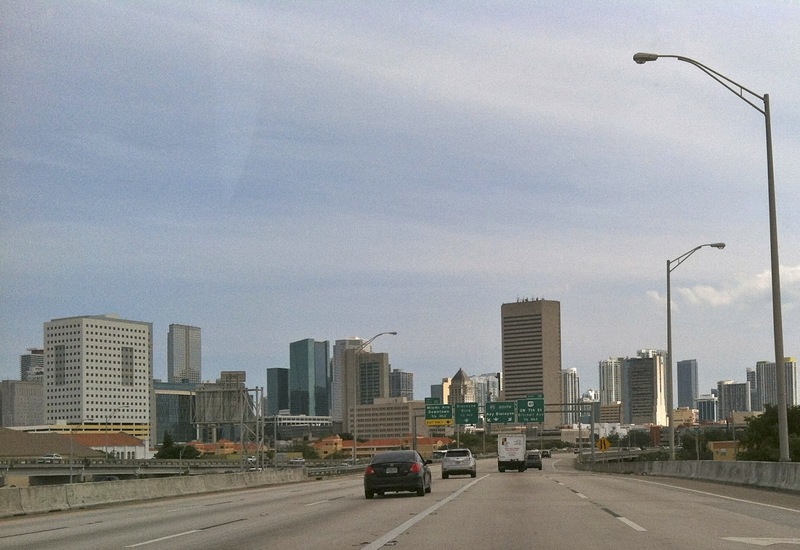 Before you hit downtown Miami, you will go through Brickell. It has definitely stepped up is “A” game to compete with South Beach but what I love about Brickell, are the wonderful views of the bay. 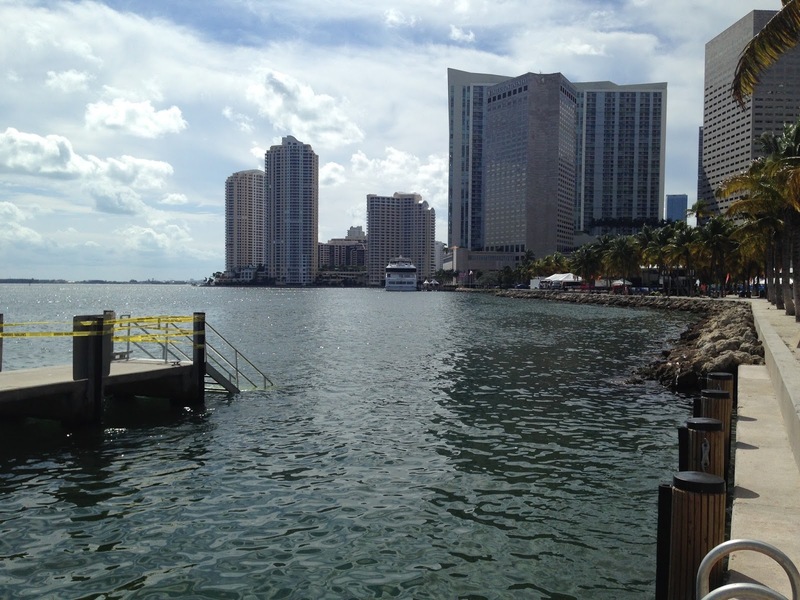 Brickell Key, in particular, is a one-mile man-made island, perfect for a short run before you hit the main stage of Brickell. If you make it all the way to American Airlines Arena, make sure to wave to the cruise ships nearby while taking in this beautiful site. FYI this is the swim venue for Ironman Miami 70.3. Coconut Grove is quite a hidden gem with old school Florida homes (stucco and lots of it), and views of the water and marina. If you continue further, South Bayshore hooks up to Kennedy park, which is quite a hidden gem, and where you will find lots of runners on the weekend. With pathways through the palm trees and along the water, you will really enjoy this spot especially the covered parts during the summer months. Want to climb the one hill in Miami? Ok, maybe the second hill but still this is the only one where you can actually bike and run over it (the other bridges lead to South Beach and it’s a highway so there is no real shoulder. That and it is dangerous). Head on over to the Rickenbacker causeway to Key Biscayne. This bridge has a shoulder for runners and cyclists and you will see many people running over it to get in those hill workouts while you will find cyclists doing sprints. The view of the city skyline and the bay is also quite beautiful. The infamous South Beach. Known for the nightlife and gorgeous beaches, it is also a great spot for runners and cyclists. South Beach has a nice long walkway/run path where you will find plenty of runners. But if you want to stick to the beach, you will find many walkers and runners there too. The crystal clear waters are a beautiful sight while the roads heading north are great for biking. Plus if you are considering a local race, the South Beach Triathlon in April utilizes this area for the swim and run. This has to be my all-time favorite because I ran here every day while attending the U. The University of Miami campus is actually located in Coral Gables, a beautiful, historic neighborhood known for many affluent families and palm tree covered side streets. On campus, there is a three-mile paved route that goes around it and allows you to take in all of the sites on and off campus. Plus it’s in Coral Gables, which is a beautiful and historic neighborhood.